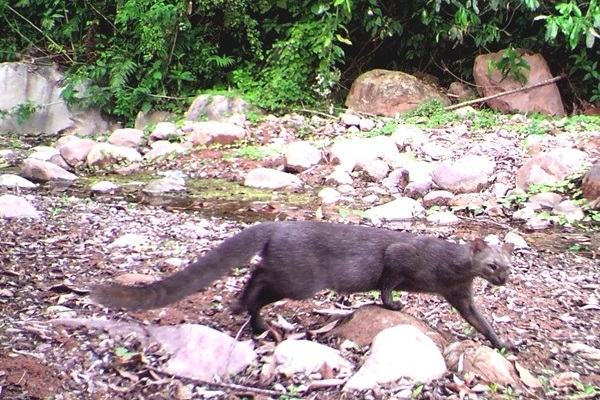 Recent images from trail cameras set up in El Pantanoso, Argentina, show that the wildlife corridor of Yungas Forest is being used by Jaguarundi and Lowland Tapir. Both species have habitat loss listed as the main threat to their wild population by the IUCN Red List, which has classified Lowland Tapir as 'Vulnerable'. Therefore, preserving habitats such as the Yungas, which is a band of forest along the eastern slope of the Andes from northern Argentina to Bolivia and Peru, is of great importance. Conserving Yungas Forest through reserves such as El Pantanoso helps maintain connectivity across three countries and forms a transition habitat between the high altitude of the mountains to the moist lowland forests, which is ever more important as climate change will require animals to move into higher altitudes to follow their ideal conditions. 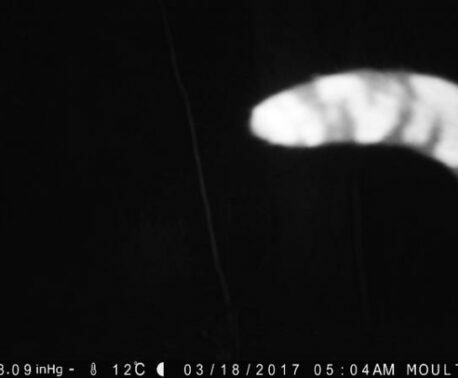 Trail cameras are used by WLT partners around the world to monitor elusive wildlife, and they are particularly useful for capturing images of nocturnal species. Images and video from trail cameras can provide important ecological insight into the behaviour of species within reserves such as territory, diet and social interaction. 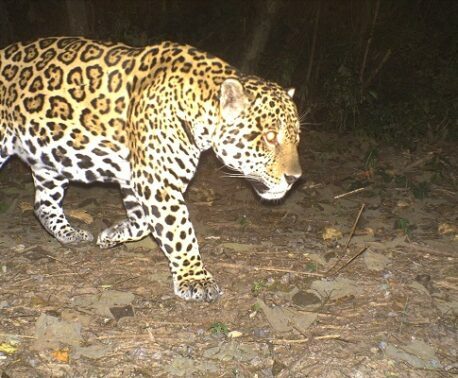 The El Pantanoso reserve is managed by WLT partner Fundación Biodiversidad Argentina (FBA) and was created thanks to the support of donors to the Big Cat Appeal, Buy an Acre and a grant from Arcadia, a charitable fund of Lisbet Rausing and Peter Baldwin.